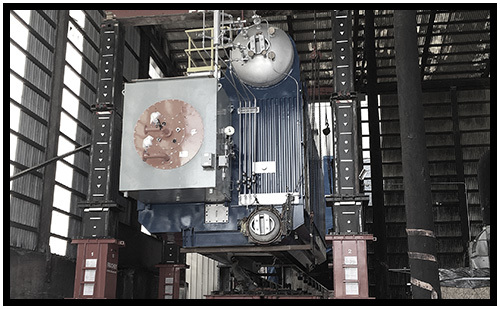 The heart of any heating plant is the fuel burning equipment. Equipment compatibility, efficiency, reliability, and safety all must be considered and a balance maintained. From complete assemblies to individual components, NBW has years of experience with all major manufacturers. Whatever your heat requirements, we can offer you the most efficient and economical unit. 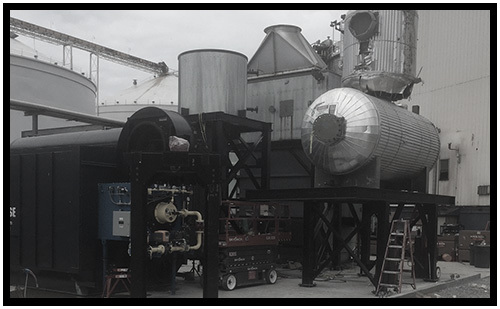 Our experienced personnel can handle all solid, liquid, gaseous, and waste fuel conditions. We will match the appropriate fuel train or fuel feed system, combustion air equipment, and combustion controls to meet your performance, capacity, and emissions requirements. Boilers and furnaces require safe operation, monitoring, and control of the burner equipment and combustion process. Not only is the initial selection of equipment important, but proper upkeep is essential to maintaining safe and efficient operation. From the burner flame safety management system to the combustion control system, as well as integrating these systems into a plants monitoring network, NBW can accomplish any goal by coordinating and implementing a plan that meets the customer’s needs and wants. 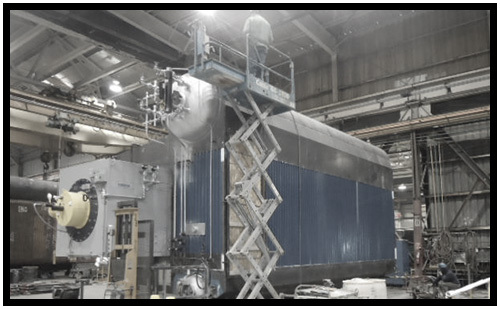 NBW has been involved in, and completed many Low NOx burner installations since the first regulations were put into practice. Maintaining a stable flame while preventing flame impingement and boiler vibration are vital components to a successful project. On site problem solving, equipment maintenance, and performance analysis are another example of our commitment to providing full service to our customers. Additionally, new pieces of equipment bring new questions from operating personnel. Our technicians will train your personnel and get them oriented and comfortable with the new operation. Whatever time of the day or year, we have field service technicians on call to get your plant back in operation. Whether you are considering a retrofit of existing equipment, or purchasing new, let NBW help your company make an informed and intelligent decision.